PAVE! New Haven is an AmeriCorps VISTA project that brings together community organizations throughout New Haven to help children and families, aiming to improve the city's education-related services. NHS joined their collaborative efforts recently to design a “community wall,” a neighborhood beautification project, in Newhallville. Cerda’s Market, on the corner of Starr Street and Shelton Avenue, has an adjacent shell of a building next door to it. The “shell” is, essentially, four walls without windows or doors. The wall targeted for beautification faces the Farmington Canal Trail, a pedestrian greenway that passes through Newhallville. The wall is something that many residents walk by regularly, including students from the Lincoln-Bassett School. 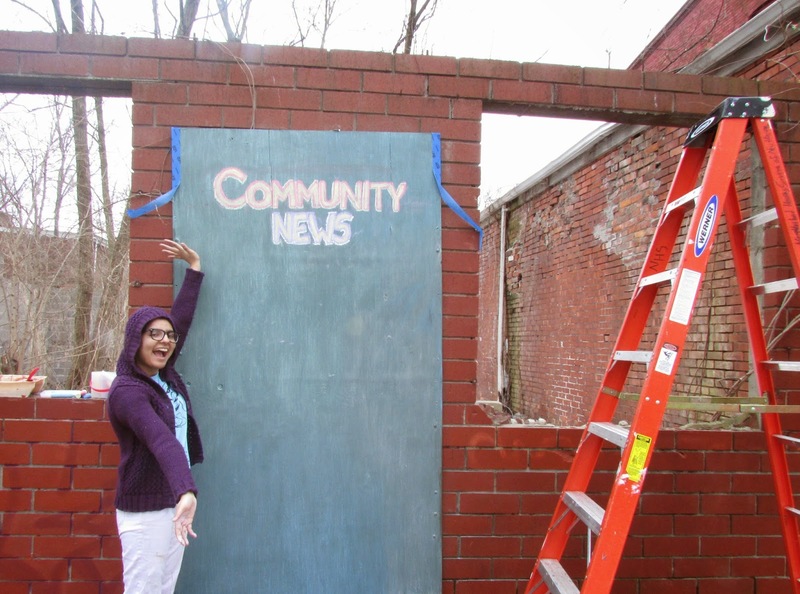 Through the community wall project, Lincoln-Bassett students are able to participate in the beautification of a piece of their own neighborhood. Shelton Avenue, with the Farmington Canal Trail on the left and Cerda's Market on the right. Photo courtesy Google Maps. A rendering of the final vision. Each door and window space will eventually be filled with decorative panels. The community wall project will fill the empty door and window spaces of this wall with plywood panels featuring decorative elements. 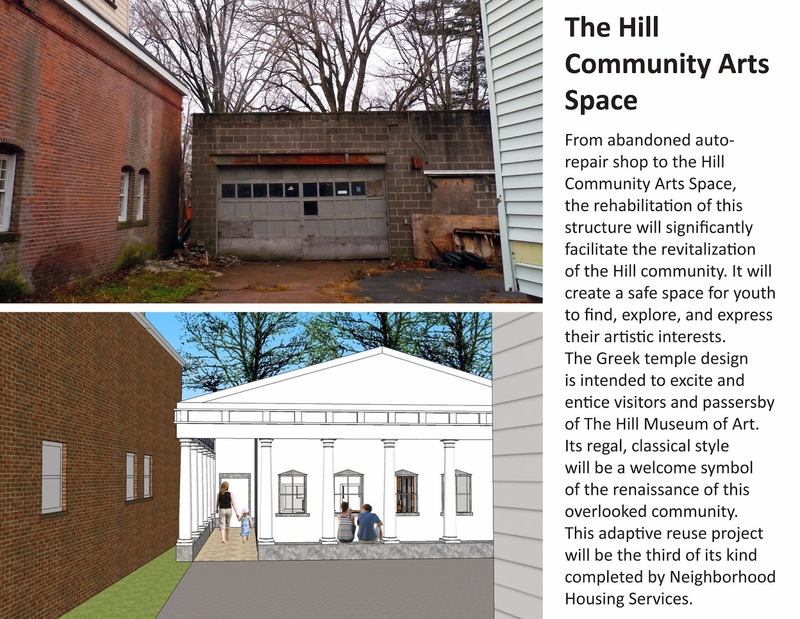 The project provides six empty spaces in varying sizes (four window-sized, two door-sized) that need to be occupied. In our current vision, student art will fill the first and third spaces, with larger artwork filling the second space. The fourth space will be utilized as a “window,” featuring a window box with flowers and brightly painted shutters. The fifth space has been painted with chalkboard paint mixed from materials left over from NHS’ construction projects. 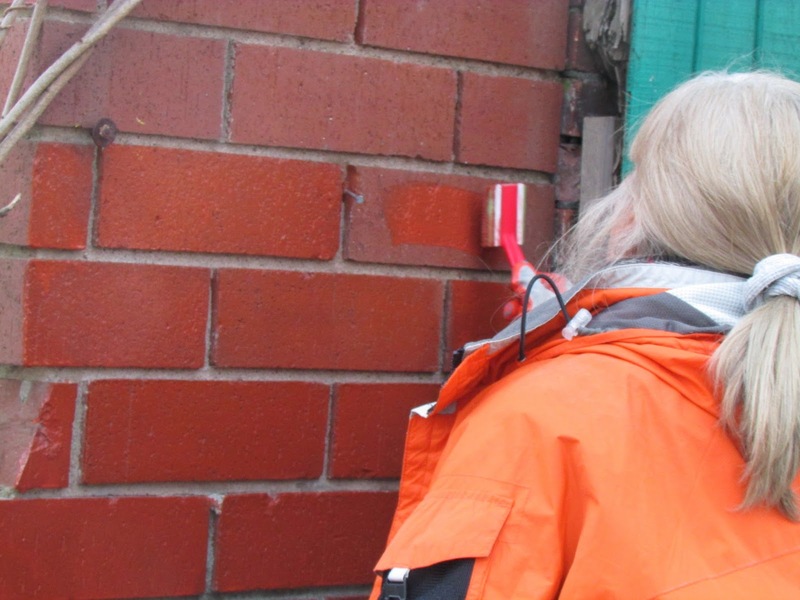 The sixth space will likely be some form of interactive art to engage passersby. The wall as it currently stands. 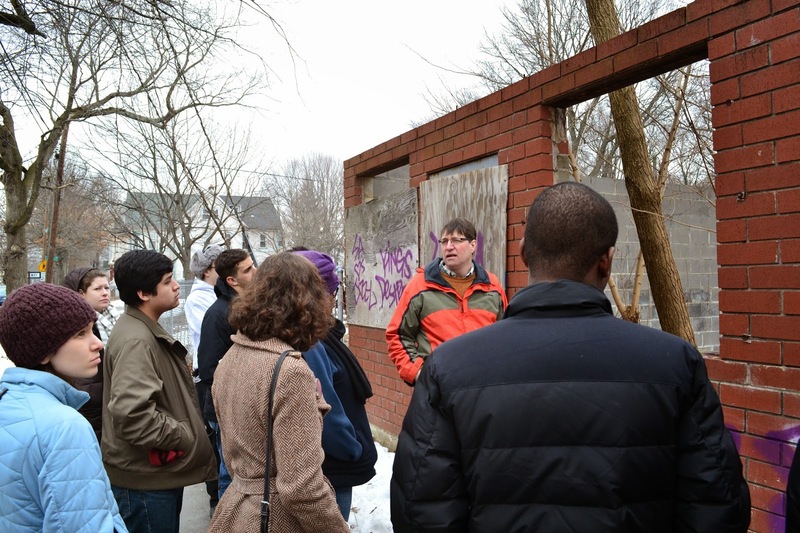 NHS' Community Building Specialist, Stephen Cremin-Endes, assesses the project site with volunteers from Yale University. The CB&O team was fortunate enough to host a group of 12 Yale University volunteers, who were spending their spring break immersing themselves in the New Haven community by volunteering with various nonprofit organizations. 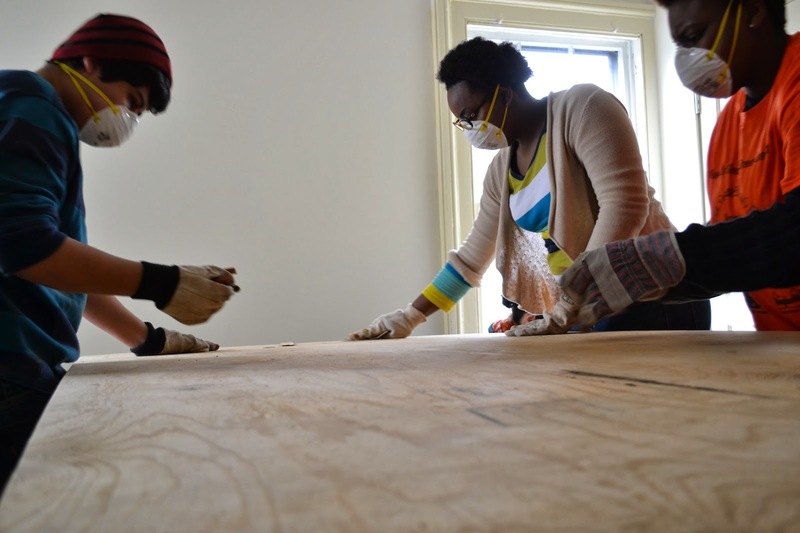 Everyone in the dynamic group of students played an integral part in preparing the panels for the wall and the wall itself. On the first day, we assessed the project site and collectively brainstormed ideas for the wall. On the second and third days, the group divided itself. 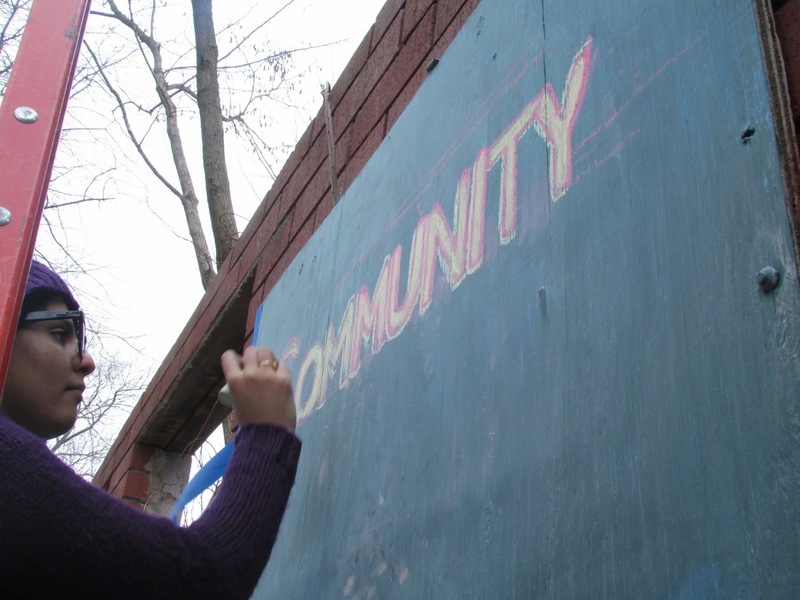 One group stained the brick wall to remove graffiti and create the chalkboard, and the second group cut the panels that will be decorated by Lincoln-Bassett students. Thank you to the volunteers and the Yale Chaplain’s office for choosing to partner with us and for spending their Spring Break working on this project! Your time and skills were essential for getting the project started. 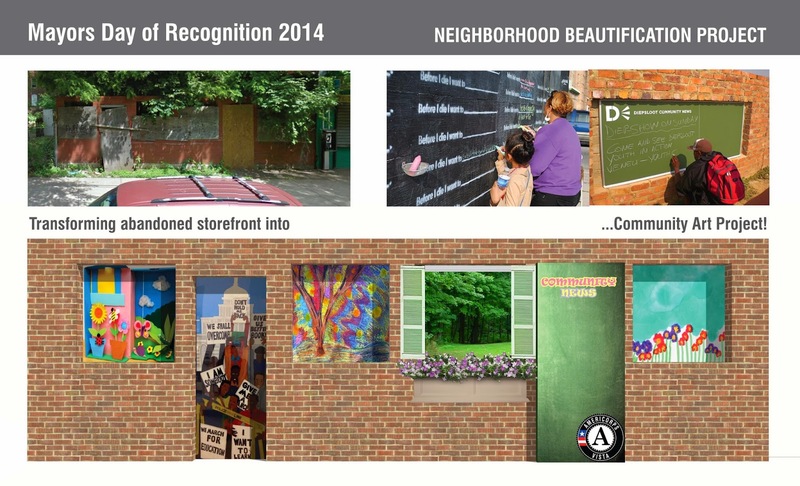 The community wall project will be formally announced at Lincoln-Bassett School on Tuesday, April 1st, from 11:45 AM – 1:00 PM as part of the Mayor’s Day of Recognition for National Service. Mayor Toni Harp and others will come together to recognize the impact that national service has had on New Haven. If you are interested in joining us there, please RSVP to Shannon. To find out more about Mayor’s Day of Recognition, or to see other cities that are recognizing the impact of national service, please visit the Corporation for National & Community Service (CNCS)’s website. We’re at it again! 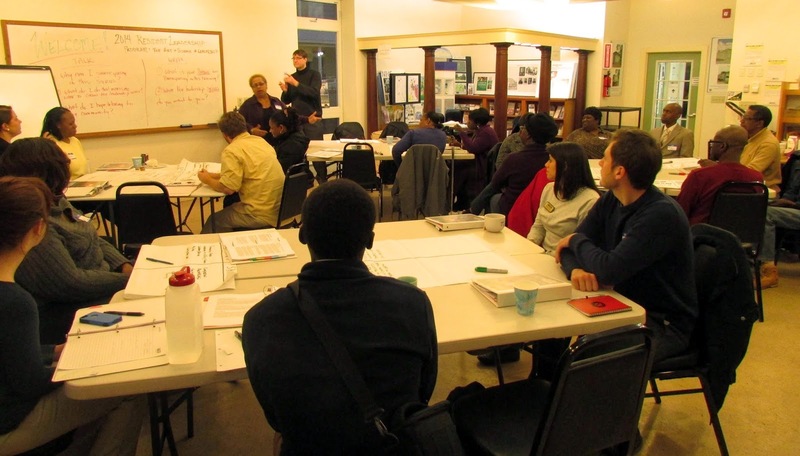 The 2014 Resident Leadership Program made its annual start this past Tuesday evening (March 18). 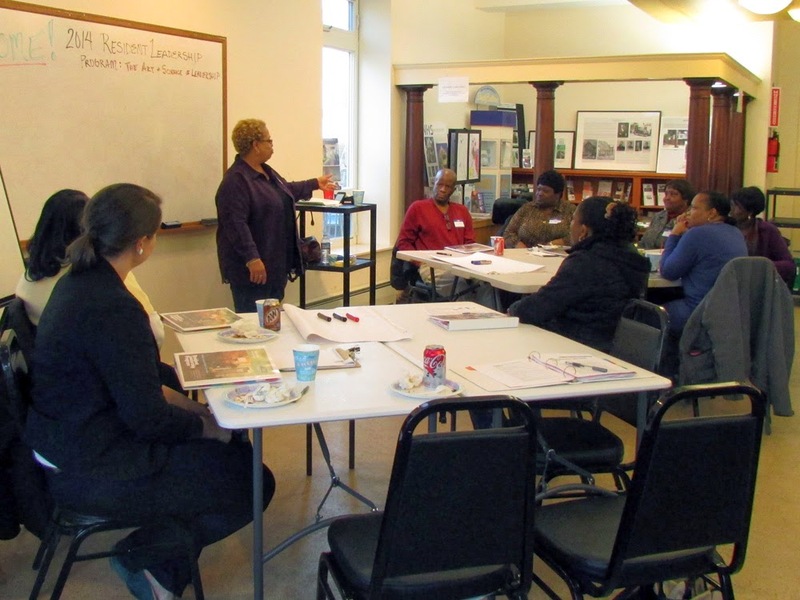 The wonderful Leslie Radcliffe, who is a Hill resident, NHS Board Member, new City Commissioner, Truman Street Clean Green Project Coordinator, and so much more, led a very engaging discussion on "The Art and Science of Leadership." As the first of a series of related topics, Leslie helped to convey to the nearly 20 participants that leadership is typically most successful when a creative, intentional, and structured approach is encouraged by someone guiding one or more people. The story of Rosa Parks was discussed as an exemplary example of this. Many activities facilitated the discussions that occurred throughout the night, which were great in helping everyone to feel comfortable and more knowledgeable about each other. 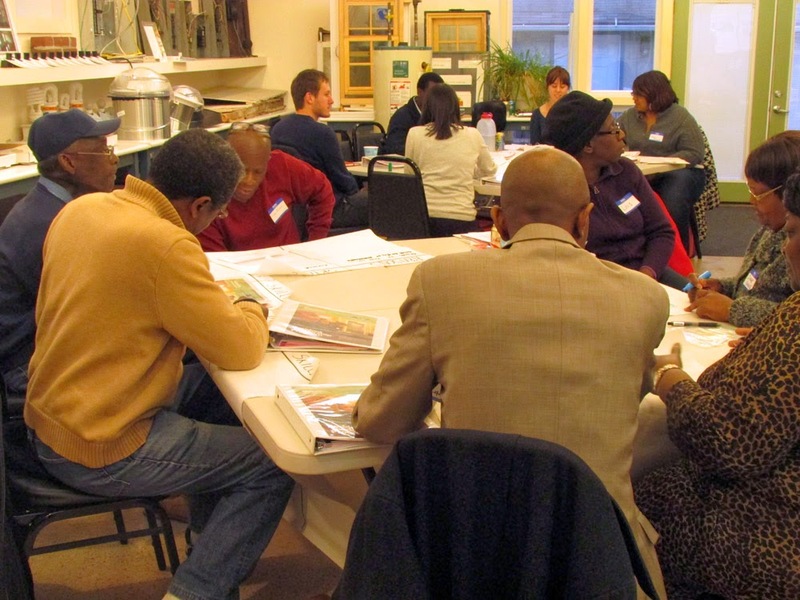 Participating residents are not only from a diverse geographic selection, including Newhallville, West River, Dixwell, The Hill, East Rock, Fair Haven, and even Waterbury, but are also an intriguing mix of age range, occupation, culture and involvement. This diversity is exciting and important because, as Leslie highlighted, this program is set up to be a fulfilling learning experience for everyone involved. Not only do participants learn from a facilitator, but because everyone in the room has valuable skills to bring to the table, participants often share pertinent insight with each other. We at NHS are so pleased with the energy and inspiration that came out of this first session and have every reason to believe that this will continue as we delve into the program. Next up, on Tuesday, April 1st (no joke! 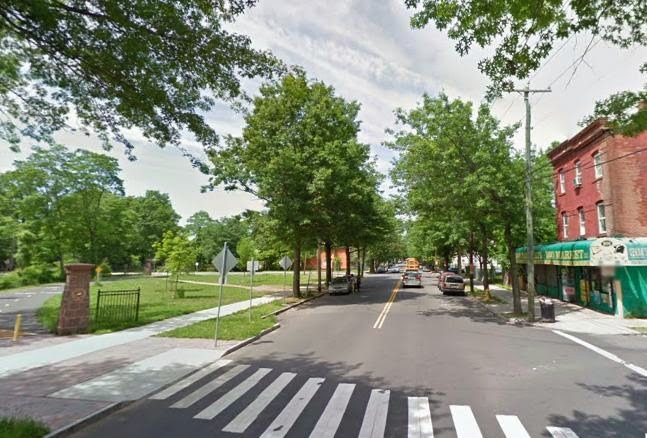 ), Lee Cruz, Fair Haven resident and Outreach Coordinator for the Community Foundation of Greater New Haven, will join us to discuss "Mapping Community Assets." 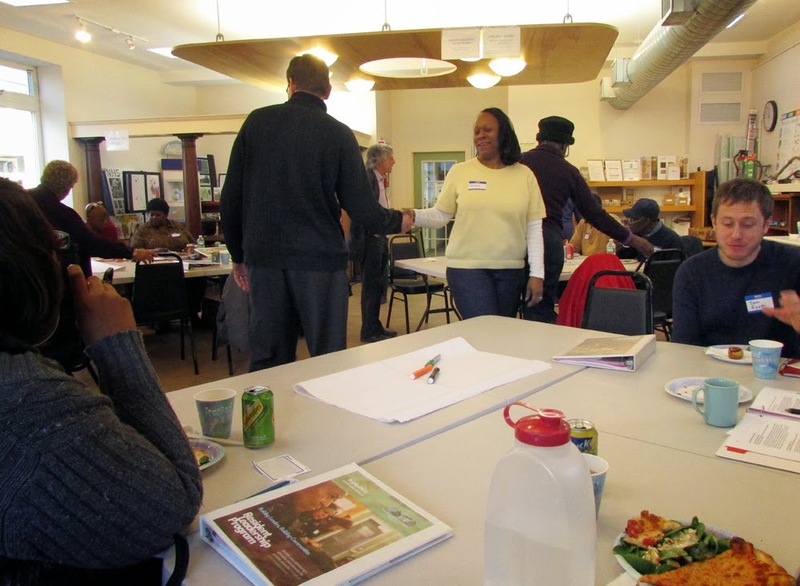 Stay tuned for more stories about our 2014 Resident Leadership Program! 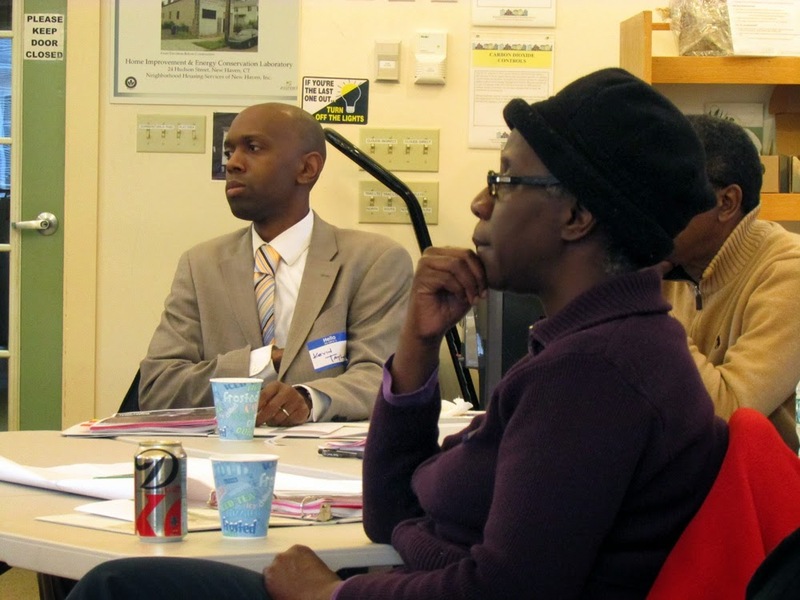 If you’re interested in learning more about how to be involved in this and other similar programs, please do not hesitate to reach out to our Community Building Specialist, Stephen Cremin-Endes at (203) 562-0598 ext.22 or scremin-endes@nhsofnewhaven.org.